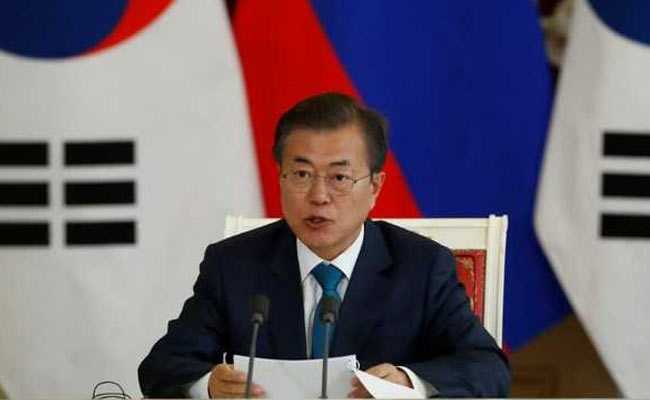 South Korean President Moon Jae-in arrived on a four-day visit to Delhi. Key issues like the situation on the Korean peninsula and ways to boost trade and defence cooperation are discussed. 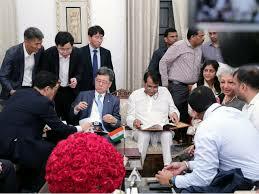 A financing arrangement of 10 billion dollars has been set by the Korean side for infrastructure development in India. How much amount does South Korea set for the development of infrastructure in India? External affairs minister Sushma Swaraj will chair the 10th Delhi Dialogue with ASEAN leaders on 19th and 20th July 2018. The dialogue is an important platform for engagement with ASEAN on political, security and economic issues. ASEAN is looking at India to conclude negotiations soon for the Regional Comprehensive Economic Partnership (RCEP) agreement. The Regional Comprehensive Economic Partnership (RCEP) agreement aims at liberalizing norms for trade in goods and services and boost investment among 16-member countries. 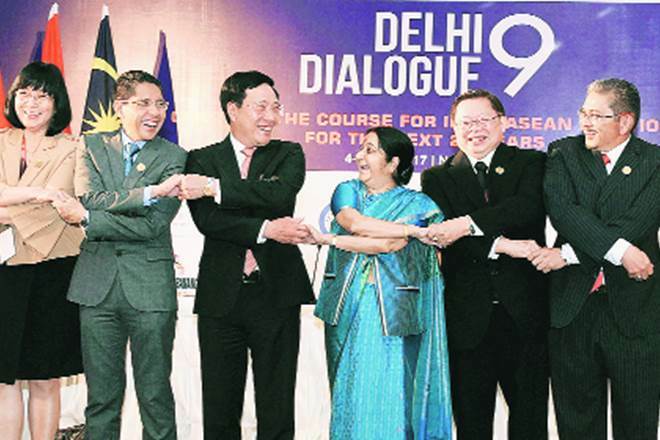 When is the 10th Delhi Dialogue with ASEAN leaders scheduled this year? Human Resource Development Minister Prakash Javadekar inaugurated the 17th World Sanskrit Conference held at Vancouver, Canada, from July 9-13, 2018. There will be a special panel discussion on topics such as – History and Education of Women in Vedic Literature, Sanskrit Buddhist Manus, Mimamsa Beyond the Yagasala, the Yuktidipika forging a place for Sankhya, introducing Bhagavata Purana Commentaries and research on the Gargiyajyotisa. Where is the 17th World Sanskrit Conference held? The Himachal Pradesh government issued an order banning the use of thermocol cutlery across the state. The notification reiterated that “no person including shopkeepers, vendors, wholesalers, retailers, hawkers, rehriwalas will use thermocol cutlery in any form manufactured from non-biodegradable material as listed in Schedule under Himachal Pradesh Non-Biodegradable Garbage (Control) Act, 1995”. Which state government has recently banned the usage of thermocol cutlery? Drug firm Sun Pharma Consumer Healthcare has named actor Akshay Kumar as the brand ambassador of health supplement Revital H.
Revital H is one of India’s leading and most trusted health supplement for over twenty years. A marketing campaign featuring Akshay Kumar was released on 9th July 2018.
Who has been appointed the brand ambassador of Revital H of Sun Pharma? 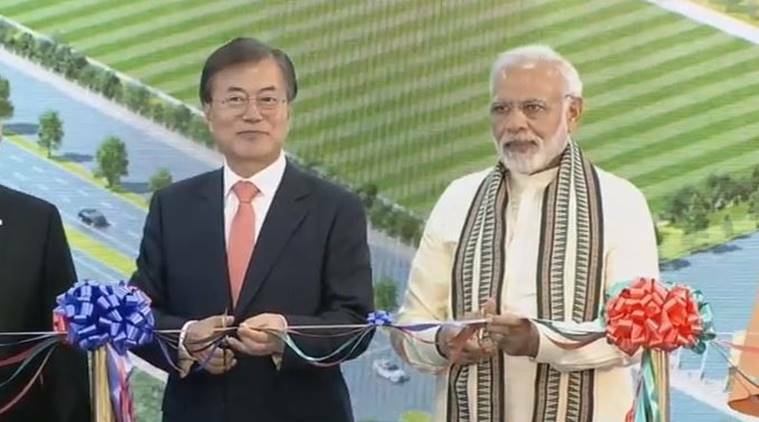 Narendra Modi and South Korean President Moon Jae-in inaugurated the world’s largest mobile manufacturing plant of Samsung at Noida, Uttar Pradesh. This plant is expected to bring a major push to “Make in India”. Samsung company invested around Rs.5000 crores in this plant and aims at manufacturing 12 crore mobile handsets annually which will result in massive job creation. Where is world’s largest mobile manufacturing unit inaugurated recently? 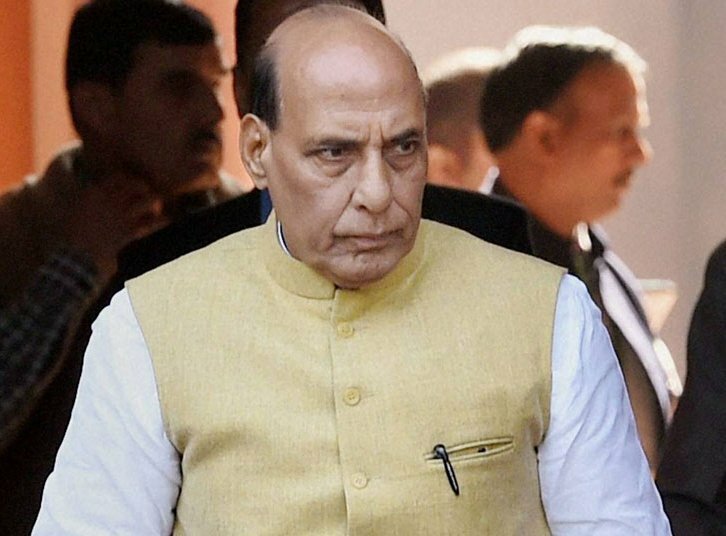 A 2-day plenary meeting of North Eastern Council is chaired by the Union Home Minister Rajnath Singh in Shillong. He discussed the developmental projects water resources management, POSHAN Abhiyan, road connectivity, and more with the Governors and Chief Ministers of north-east states in presence of Union Minister for Development of North East region- Jitendra Singh. Where is the 67th plenary meeting of NEC organised recently? He will drive the electricals arm and supervise growth of all businesses like wiring devices, switchgears, wires, cables and tapes, conduit pipes, lighting, solar, housing, power tools and indoor air quality. Who has been appointed the Managing Director for Panasonic’s Anchor Electricals Private Limited? Union Minister of Statistics & Programme Implementation, D.V. Sadananda Gowda, inaugurated the first ever 2-day International Round Table Conference is organized by the Ministry of Statistics & Programme Implementation (MoSPI) in New Delhi. The objective of this Conference is to identify innovative ideas to enhance the statistical system in India and to learn the best practices followed in advanced countries like Canada, UK and Australia. Where is the first ever International Round Table Conference on “Data for New India” organised? Union Commerce and Industries Minister Suresh Prabhu and South Korean Trade Minister Kim Hyun-Chong signed agreements on trade and commerce. In order to boost bilateral trade, India has recently signed agreements on trade and commerce with which country? As per the announcement of the University Grants Commission (UGC), the HRD Ministry has granted “Institutions of Eminence” status to three public and three private institutes. The institutions are: IIT-Delhi, IIT-Bombay and IISc-Bengaluru in the public sector, and Manipal Academy of Higher Education, BITS Pillani and Jio Institute by Reliance Foundation in the private sector. Former chief election commissioner N Gopalaswami was appointed the chairperson of the empowered expert committee (EEC) to select the institutes. Human Resource Development (HRD) Ministry will grant Rs.1000 crore funds to the three public institutions in the next five years. Which of the following institute has not been granted the “Institutions of Eminence” status? 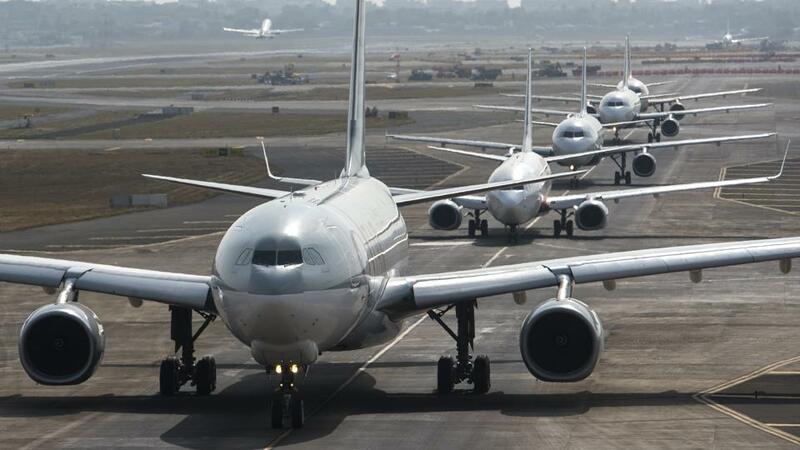 The Union Environment Ministry has set noise standards for airports across the country, excluding defence aircraft, and those that are landing and taking off. A civil airport with more than 50,000 aircraft movements per year should not exceed noise levels beyond 75 dBA Leq (decibels) during the daytime (6AM to 10PM) and 65 dBA during the night time (10AM to 6PM). What is the maximum noise level allowed during night time in the civil airports? What is the maximum noise level allowed during day time in the civil airports? 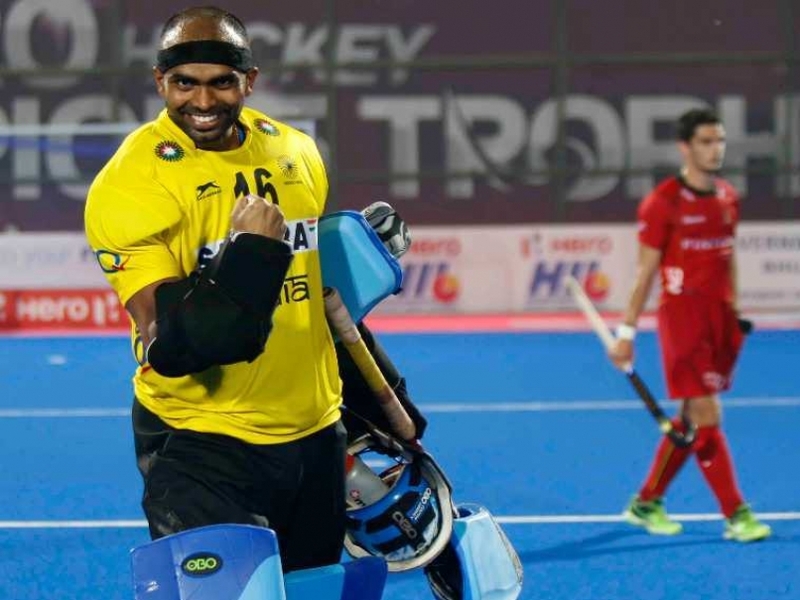 Indian goalkeeper P R Sreejesh is selected as the captain for the 18 member Indian men’s hockey squad and Chinglensana Singh Kangujam will serve as his deputy in the 18th Asian Games. Asian games 2018 will begin in Jakarta and Palembang, Indonesia in August 2018.
Who is the captain of India Hockey team at Asian games 2018? Who is the coach of Indian men’s hockey team? Indian batsman Lokesh Rahul has improved 9 places and reached a career-high 3rd position in the latest ICC T20 rankings. He is currently the highest-ranked Indian batsman. He is followed by Rohit Sharma in 11th rank who has improved by 2 positions and Virat Kohli in 12th rank who has moved down by 4 places. His team has obtained the 2nd spot in the team standings after the series win against England. Australia’s Aaron Finch has become the first player in the history of T20 Internationals to break the 900-point mark. Who is the highest ranked Indian batsman in the latest ICC T20 rankings? ‘The English Patient’ won the Booker in 1992 and was made into a 1996 movie starring Ralph Fiennes and Juliette Binoche that won nine Academy Awards. 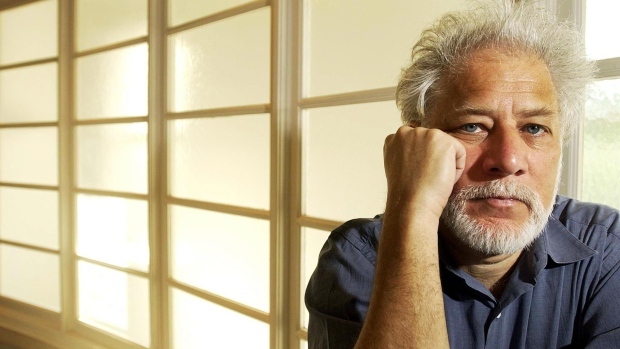 Who is the author of the book The English Patient which is voted as the best-ever Man Booker Prize winner in 50 years? David Davis resigned as Brexit secretary, David Davis declared that he could not support British Prime Minister Theresa May’s deal to unite her divided cabinet. He said that, it involved a very close relationship with the European Union and only provided an illusion of control being returned to the UK after Brexit. Dominic Raab, a junior minister for housing policy, has been named Brexit Secretary, to replace David Davis. 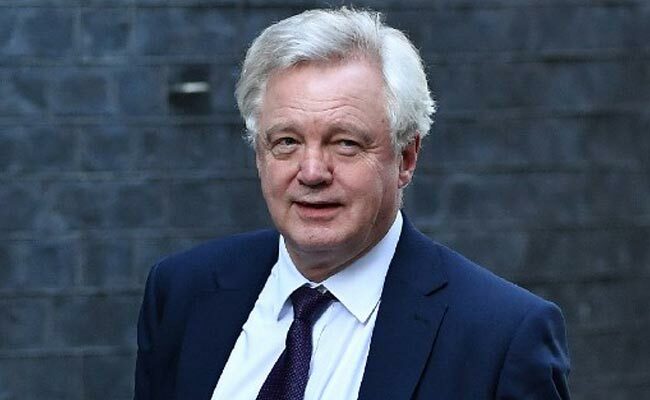 Brexit secretary Davd Davis has resigned from his position. Who succeeded him? Pakistan has finally become one of the few countries to establish their own remote sensing satellite into orbit. 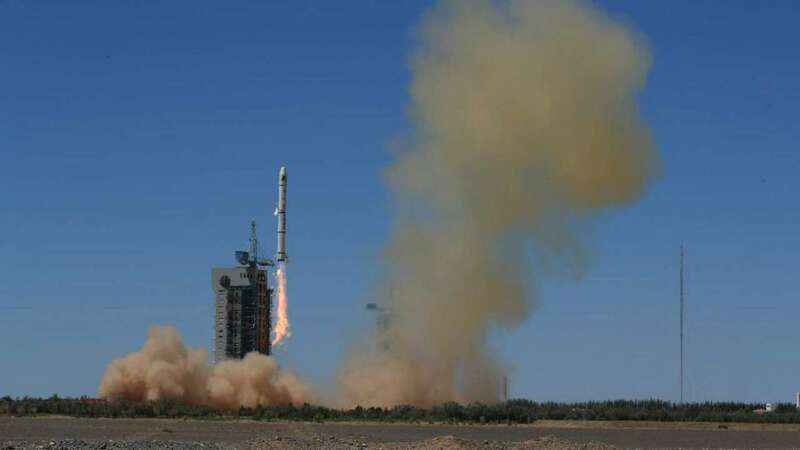 The satellites were launched onboard a Chinese Long March (LM-2C) rocket. The first satellite sent into space was PRSS1, a remote sensing satellite. PAK-TES-1A has been developed by Pakistan’s space agency, the Space and Upper Atmosphere Research Commission (SUPARCO). What is the name of Pakistan’s space agency? What is the name of the recently launched Pakistan’s indigenously built remote sensing satellite?